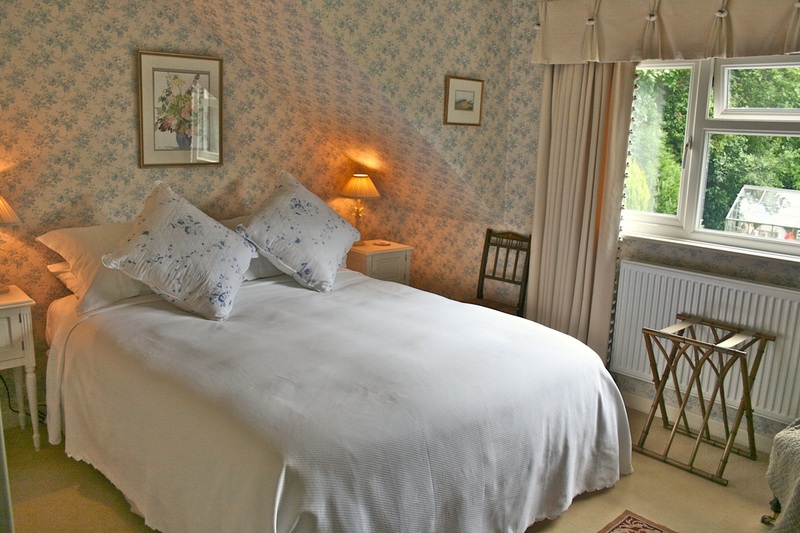 There are two rooms available in our B&B with access through the house. 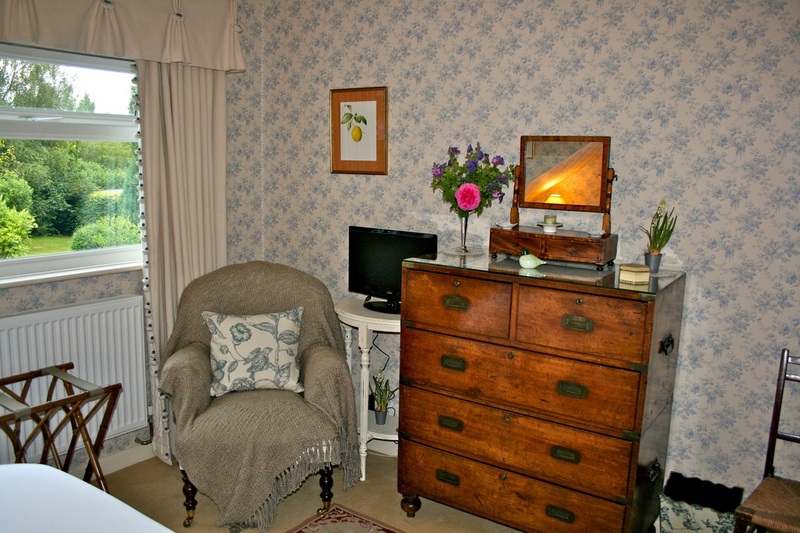 Both bedrooms have tea and coffee making facilities, hairdryer, radio clock and TV. High speed WiFi is available throughout the house. We are unable to accommodate pets. For the comfort of all our guests, we ask you not to smoke in the house. 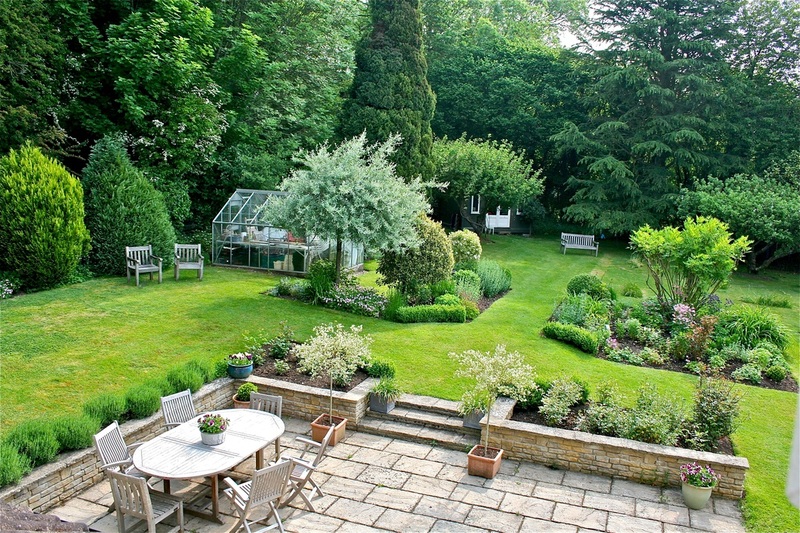 Double room (King-size bed) with an attractive view over the garden. 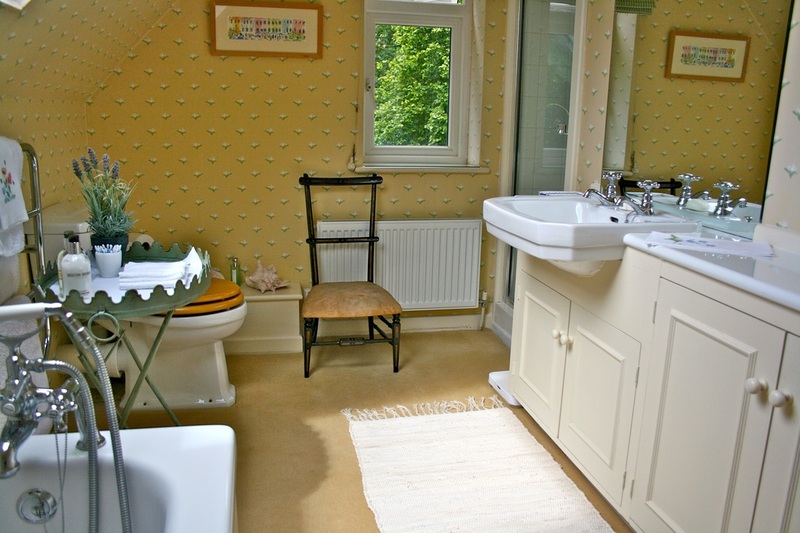 En-suite bathroom (bath with shower). 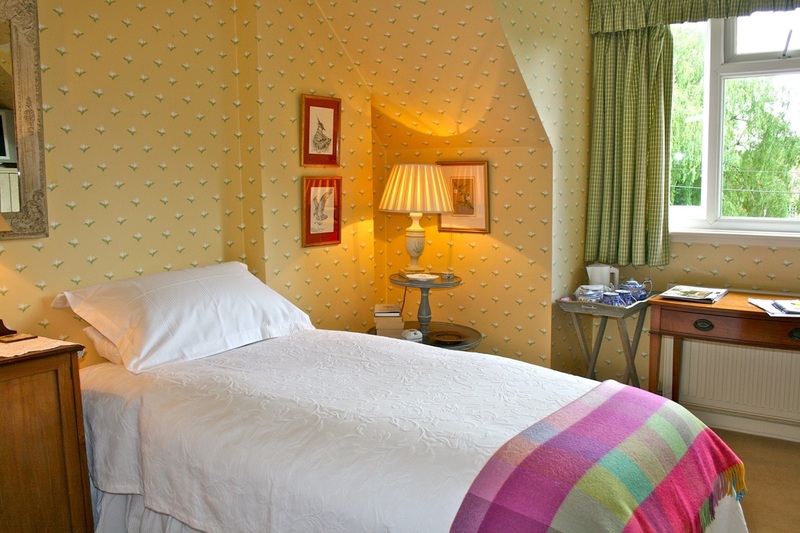 Light and sunny room with two single beds, and a private bathroom (bath and separate power shower).